But of course, to be able to do have a successful wedding banquet, you have to find the right wedding supplier. 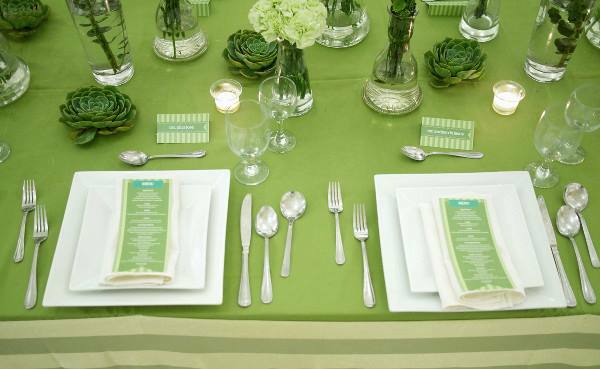 You have to go for a reliable caterer like Hizon’s Catering & Corporate Canteens. In case you don’t know yet, Hizon’s Catering & Corporate Canteens has been around for many years now. And it’s been doing so well. In fact, a lot of brides and grooms have been raving about how great its overall performance is. True enough, its expertise has already helped countless couples turn their dream wedding celebrations into reality. 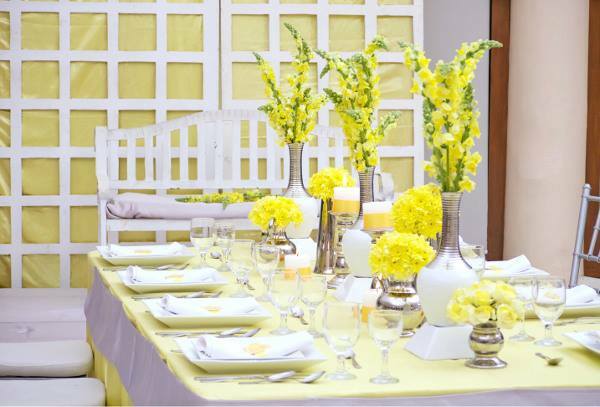 Hizon’s Catering & Corporate Canteens won’t be able to maintain its good reputation if it weren’t for its innovations. It doesn’t settle for what it is currently. Instead, it strives to improve every now and then. People behind the trusted brand see to it that they always have something new to offer, not only when it comes to food but also when it comes to styling. It also improves other services. 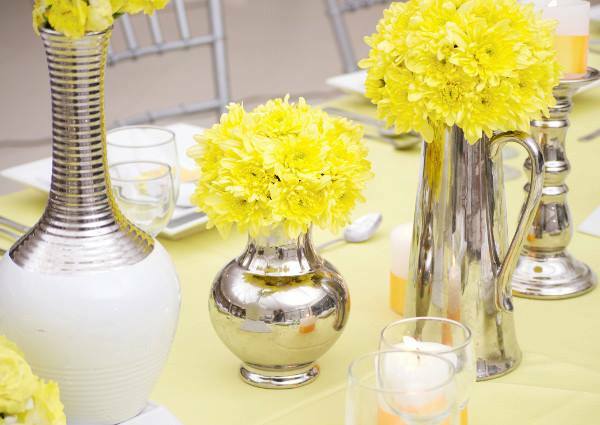 Great service is also a key component in any wedding baquet. The good news is that people behind Hizon’s Catering & Corporate Canteens believe in the same thing. This is why, apart from improving its food and styling, it also pays attention to the overall service. Its servers and kitchen staff all have ample amount of training, allowing them to do their job excellently each time. 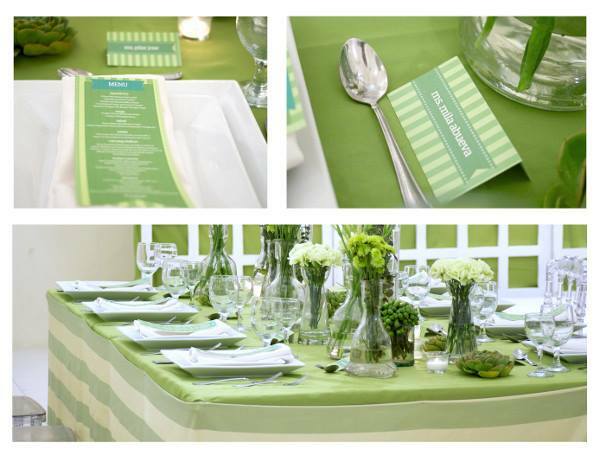 To learn more about Hizon’s Catering & Corporate Canteens and its services, check out its Kasal.com profile now. You may also visit its social media pages for more updates.